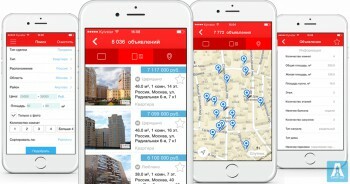 iOS app for one of the largest and most popular real estate portal in Russia. 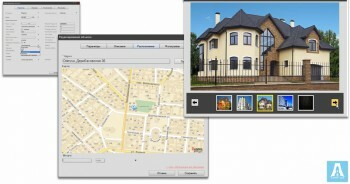 There is polyfunctional tool for big realty agencies and independent realtors and the biggest property database in one application. 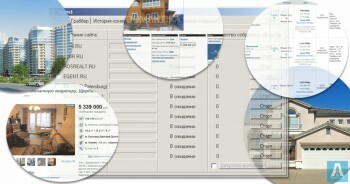 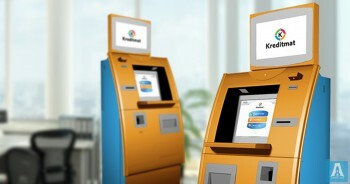 In addition to development, our team has implemented an application integration with an existing database.